"Spiritual Spins - Old Hymns Made New"
We are all blessed with certain "gifts" from God which he truly wants us to share with the world. "My gift is my song and this one's for you", is a famous Elton John lyric that I would also like to humbly borrow as my own. Along with the hundreds of performances I have done throughout my life, I have had the privilege to take part in many church services and religious settings, honoring the One who gave me my musical talents to share. 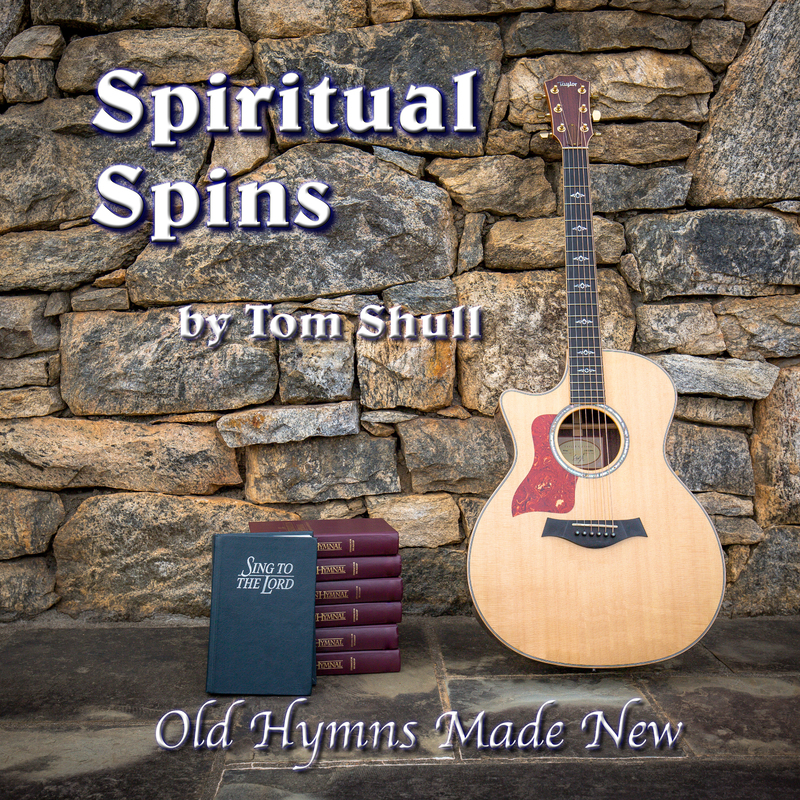 Through the encouragement of many in attendance, I became inspired to compile some of my favorite old hymns, putting my own "spiritual spin" to them in hopes of bringing new life to each one! I hope you enjoy my latest project which includes an amazing group of musicians and singers supporting me in my effort to share God's message. Listen/Buy "Spiritual Spins!!" 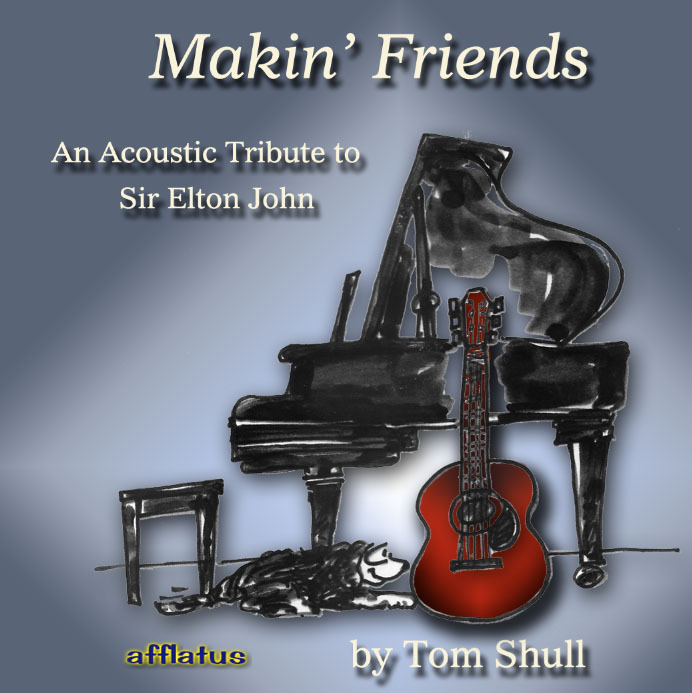 "Makin' Friends - An Acoustic Tribute to Sir Elton John"
This project was born out of a passion of mine to create an acoustic guitar sound of an artist/musician that is a "non-guitarist." Why not pick one of the most famous piano players/singers of our generation - Sir Elton John! In honor of Sir Elton, this compilation of songs does not contain any piano and focuses on the acoustic sound of many "unplugged" instruments, along with a unique arrangement of harmonies that I hope you enjoy. I tried to include a wide variety of Elton's biggest hits over his long career as well as a few of my personal favorites, including the first Elton John song I learned on guitar called "Friends" which inspired the title of this project. Listen/Buy "Makin' Friends!!" Wanna see the songs on these albums???? Click on this link to get a taste of these two projects. Hopefully you'll like what you'll hear enough to buy one or both!